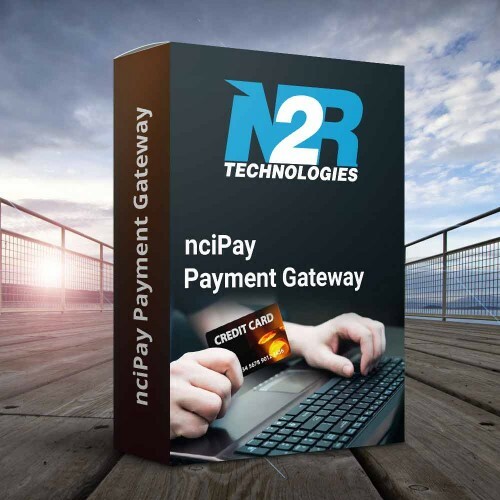 The nciPay Payment Gateway, is a available payment orgnazation for merchants. It set up merchants who desire different payment options such as credit card, Internet banking. You need take a Merchant ID from mCash first.